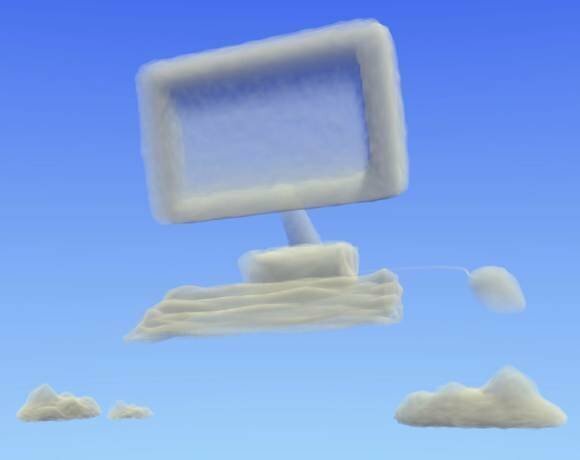 Cloud computing is taking shape as one of the top IT trends for 2012. The promises of cloud computing will finally be realized as Software as a Service (SaaS) adoption and hybrid cloud deployments. "Hybrid cloud matured through the hype phase in 2011 … and SaaS adoption will become a standard in 2012," said Miles Kelly, senior director of product marketing at Riverbed Technology. Cloud computing adoption will affect the wide area network (WAN) in three ways in 2012. First, SaaS adoption will drive enterprises to consider broadband Internet connectivity to branches. Network engineers will also be responsible for accelerating these applications, as their performance is sure to suffer across the long distances imposed by WANs. Secondly, cloud services will force enterprises to adopt virtualization -- whether to enable cloud deployments or to accelerate those services via a virtual WAN optimization controller or virtual application delivery controller. Lastly, the possibility of cloud provider outages means replicating data in and out of the cloud will become essential for enterprises needing high availability (HA). This emphasis on data redundancy leads us to our next trend for 2012 that affects the WAN: Big data growth.